Known for its natural beauty and charm, Roslindale was once referred to by residents as the "garden suburb" of Boston. With many of this neighborhood's colonial homes undergoing condo conversion for the city's growing population, investors are seeing Roslindale as a highly desirable area to grow their investment portfolio. Market values currently showcase single-family homes for $360,000 - $1 million and condos are available for purchase anywhere between $195,000 - $700,000. Home to a 265-acre park known as Arnold Arboretum, a substantial part of Boston's Emerald Necklace, opportunities to enjoy the outdoors are prolific. 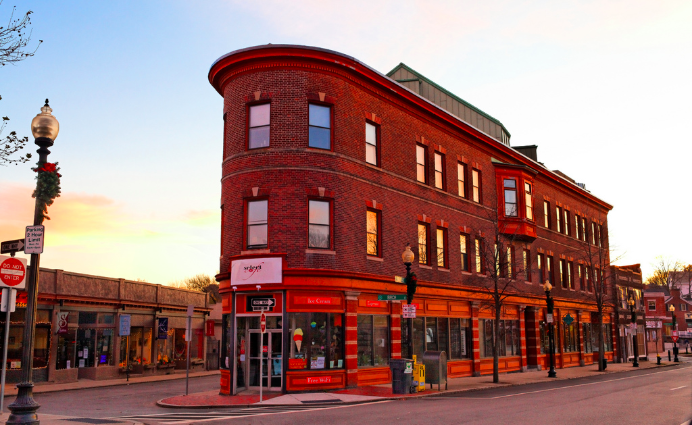 Roslindale Village is the original Main Street district, offering bistros and boutiques, as well as a quick ride downtown on the MBTA Orange Line and Commuter Rail.